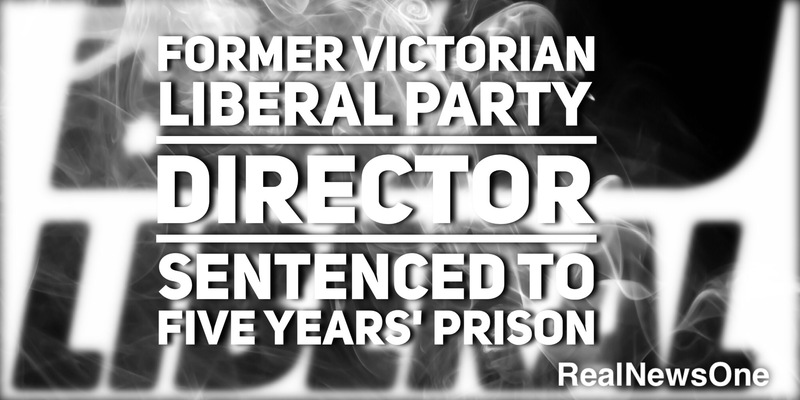 Damien Mantach,former Victorian Liberal Party director, has been sentenced to five years’ prison today for stealing more than $1.5 million from the Victorian Liberal party. The ABC has reported Mr Mantach pleaded guilty to defrauding the Victorian Liberal Party using an elaborate scheme of fake invoices over a four-year period. The elaborate scheme of fake invoices was used to pay off debts and to save his failing marriage. The ABC reports that only a third of the money stolen has been recovered. Mr Mantach has already served eight months in custody and will be eligible for parole in two years. The Liberal Party has repaid almost $200,000 to the Victorian and federal Parliaments over fears taxpayer funds were used by Mr Mantach in the kickback scheme.